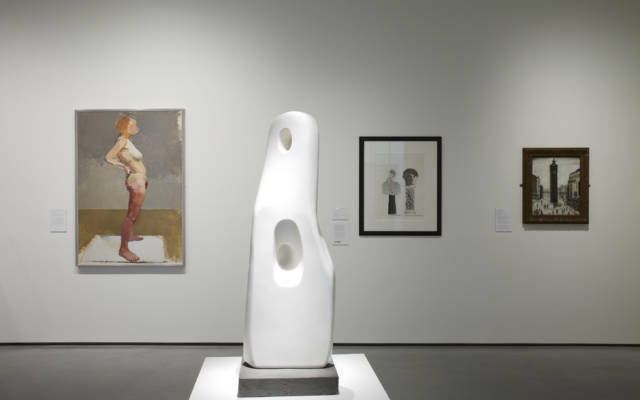 Explore the work of Barbara Hepworth and Henry Moore – both born in the Wakefield district – alongside other modern British masters, including Eileen Agar, Jacob Epstein, Patrick Heron, Ben Nicholson, John Piper, Lucie Rie and Graham Sutherland. 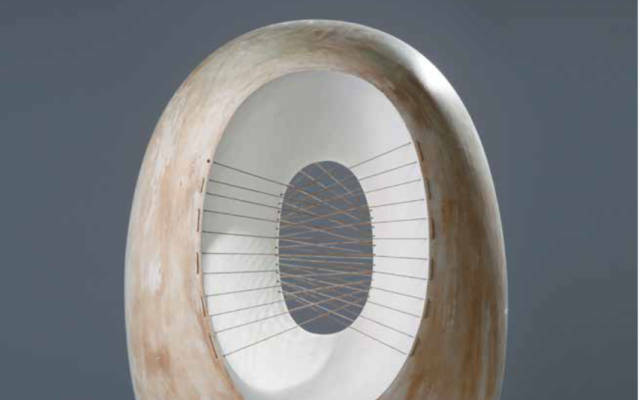 Trace the artistic development of Barbara Hepworth, whose early experiences of the industrial and rural landscapes of Yorkshire shaped her extraordinary life and career. 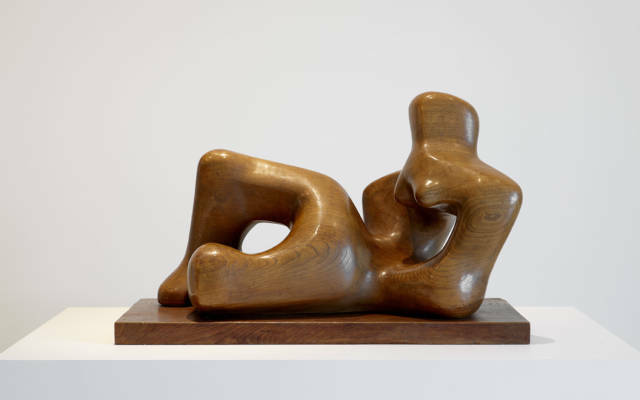 Discover the work of Henry Moore, a contemporary of Hepworth who was also born in the Wakefield district. 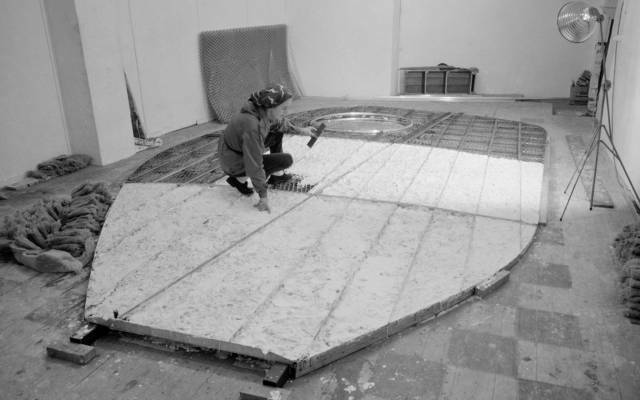 Like Hepworth, Moore gained an international reputation while remaining deeply connected to his early life in Yorkshire. We place artists at the heart of what we do, supporting local and international talent through our exhibitions, learning and public programmes. 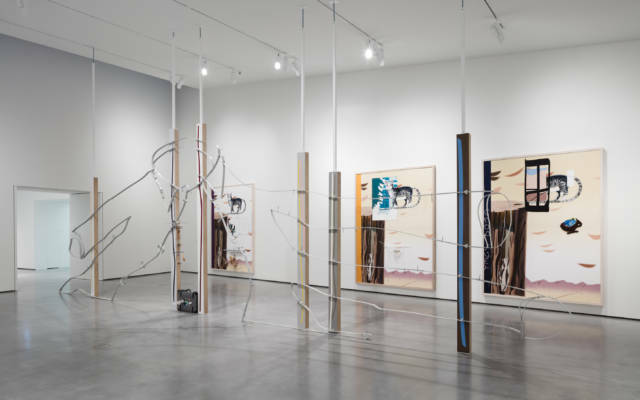 Recent acquisitions include work by Anthea Hamilton, Eva Rothschild and Clare Woods. 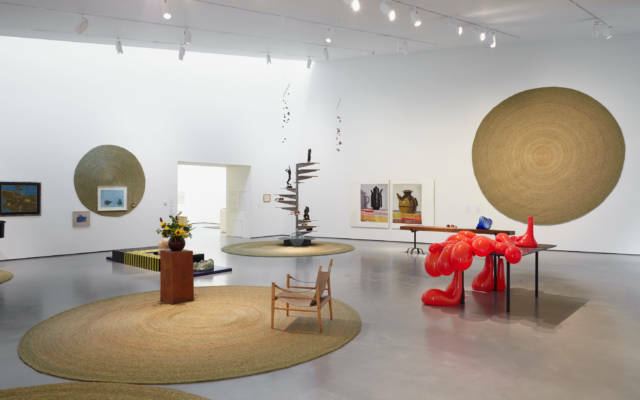 A guide to our ambitious, world-class exhibitions programme and collection displays since opening in 2011. This new publication, a guide to our collection, is now available to purchase from the shop.